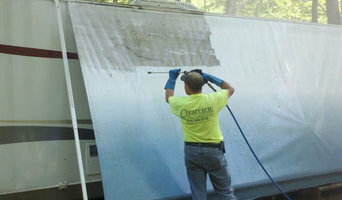 Crestview Enterprises is the area’s premier provider for pressure washing of everything from heavy equipment to houses to campers to trucks! We also provide lawn care, snow removal and trash and junk removal, no job is too big or small for Crestview! About Grime Fighters Cleaning You’ll Love Our Pressure Washing Service from Beginning to End You’re going to love how friendly and helpful the Grime Fighters cleaning crew is. 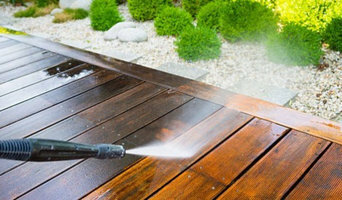 You’re going to love your entire pressure washing service experience. And you’re going to love the finished result. In fact, if you don’t, you won’t have to pay a penny. That’s the beauty of our 100% money back guarantee”, and it’s only available to residents of Lehigh Valley from your local Grime Fighters. Jake Killgore, President of Grime Fighters LLC, stakes his name and reputation on it. And with an average rating of 4.92, after 94 Service Magic reviews from homeowners just like you, Jake is proud to offer the Grime Fighters 100% money back guarantee on every single job, no matter how challenging the task may be. From exterior pressure washing, to cleaning gutters, roofs, and windows, we do it all to make your home clean like never before. 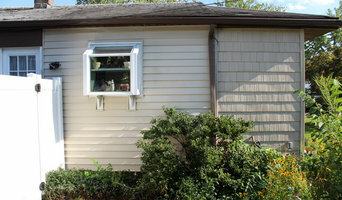 You can have clean and beautiful siding with just one call. 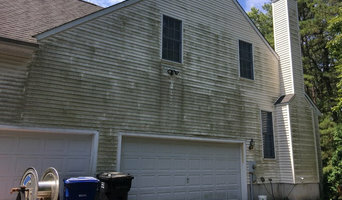 Mold and mildew build up can shorten the lifespan of your siding in the long run. We can blast away the mold, dirt, and grime that has accumulated and has taken the color away from your home. We are professional and reliable, and with our experience we can restore your home to its former self. What do West Norriton, PA exterior cleaners do? 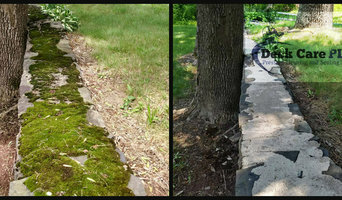 Find exterior cleaners in West Norriton, PA on Houzz. Search the Professionals section for West Norriton, PA exterior cleaners or browse photos of completed projects and look for the exterior maintenance professional’s contact information.